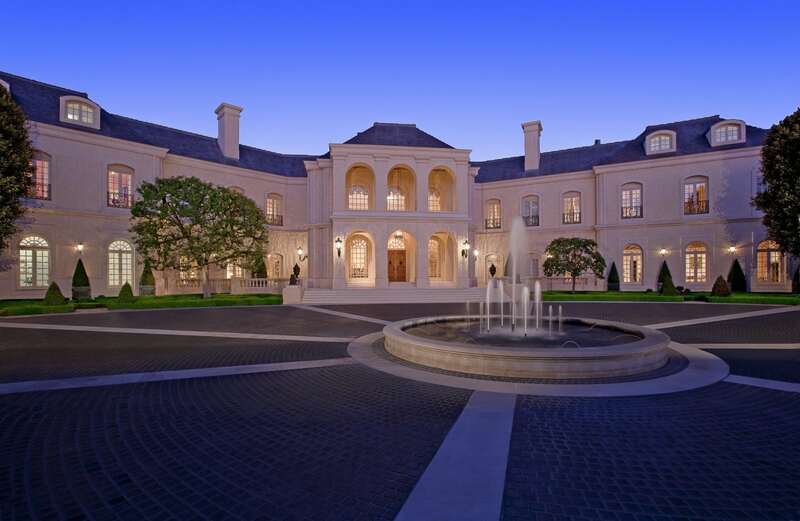 The Spelling Manor, the crown jewel of one of the most exclusive neighborhoods in Southern California, The Manor (Sold in July, 2011) is recognized as one of the most famous mansions in U.S. history. 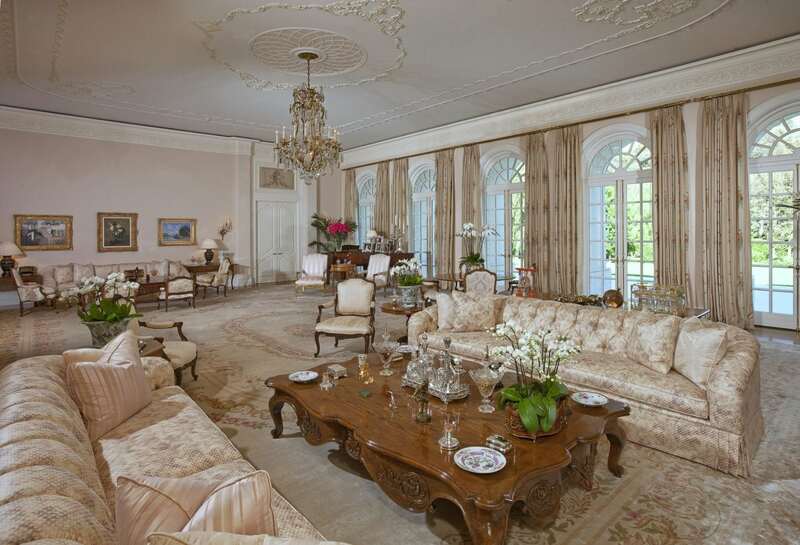 Built by entertainment royalty Candy and Aaron Spelling, the estate rests on approximately 4.7 acres of rare flat land in the Holmby Hills area of Los Angeles. PALACE ARCHITECTURE: This legendary property displays a rich provenance. 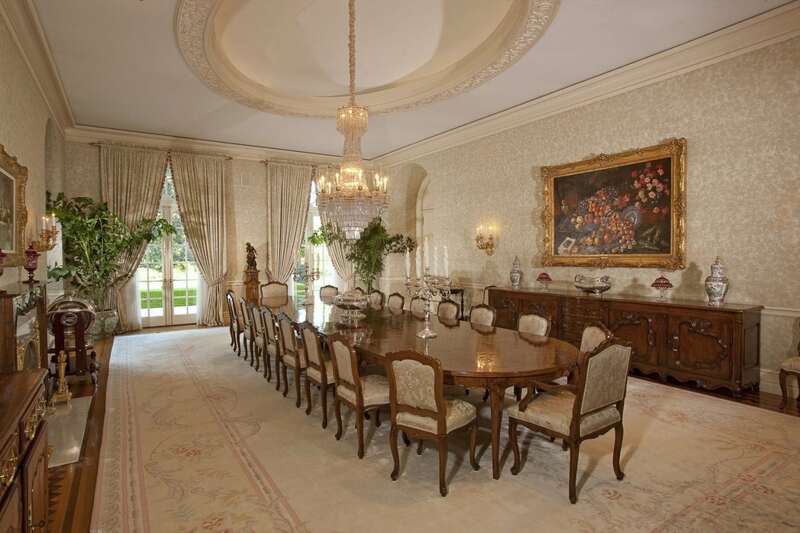 Completed in 1991, it is sited upon the former estate of famed Hollywood entertainer Bing Crosby. Comprising a palatial 56,500 square feet, few, if any, residences rival The Manor's epic scale. Originally named L'Oiseau, or "wing of a bird," this aureate mansion blends visionary design, passionate consideration to detail, and unique artistic touches to create a masterful opulence once only reserved for nobility. Shielded by rows of trees and the forested rough of the Los Angeles Country Club golf course, the majestic estate redefines the concept of privacy. IMPECCABLE INTERIORS: A gated entrance and winding drive lead to a splendid circular motor court with a fountain and space for 100 cars. 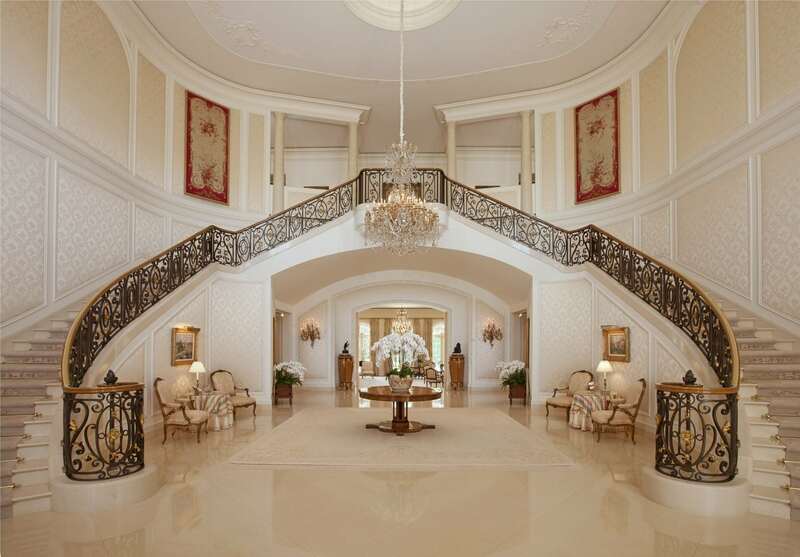 The baronial facade of Italian limestone en wraps the sumptuous living spaces, which are introduced by a magnificent entry with a double staircase, a dramatic 30-foot ceiling, and walls adorned with French silk. The living room is embellished with an antique marble fireplace from France, while the formal dining room is replete with an antique chandelier. A chef's dream haven, the professional gourmet kitchen offers restaurant-quality appliances as well as a florist refrigerator. The octagonal breakfast room is lined by windows that open to the reflecting pool and an orangeries. 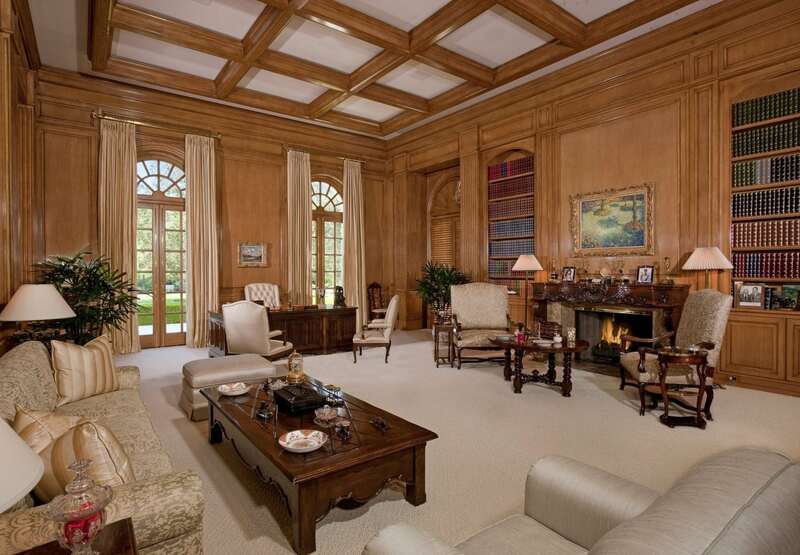 Among the endless array of inimitable offerings are a projection room with an oak coffered ceiling and bar, a spacious family room, an oak-paneled library, an office, a service wing, and rooms designed specifically to showcase collections of silver and china. The upper level comprises the master suite complete with a grand entrance, upholstered walls, a sitting room, an office, a kitchenette, and his and her baths. The lavish accommodations are composed of seven bedrooms, including the "Prince Charles Suite"-a guest wing that was named after a visit by His Royal Highness The Prince of Wales. A SHOWMAN'S DREAM: Ideal for entertaining, the mansion's lower level features a myriad of world-class recreational options, which include a billiards room, game room, collector's gallery, bowling alley, temperature-controlled wine cellar and tasting room, catering kitchen, gym, and dog-grooming area. Among further highlights are a beauty salon, a first-of-its-kind gift-wrapping room, an elevator, five kitchens, five bars, and extensive staff quarters. SUPERLATIVE SURROUNDINGS: Designed by renowned landscape architect Christine London, the bucolic grounds are augmented with such halcyon splendors as vast lawns, paved walkways, gardens, imported Parisian lampposts, and a koi pond in addition to a tennis court and a pool complex. Every element of this iconic estate reveals an intricate level of attention and extraordinary care. The Manor is without question unmatched in its grandeur and scope, a superlative property designed for a modern-day dynasty. Interested in The Spelling Manor?